2017 Parking sensors - anybody DIY? 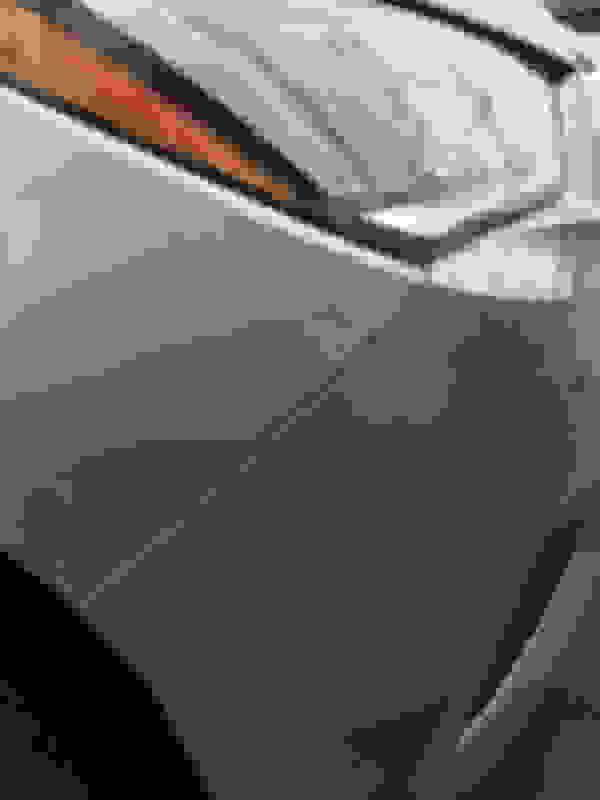 Anybody with experience installing the parkings sensors, F & F, on their own? 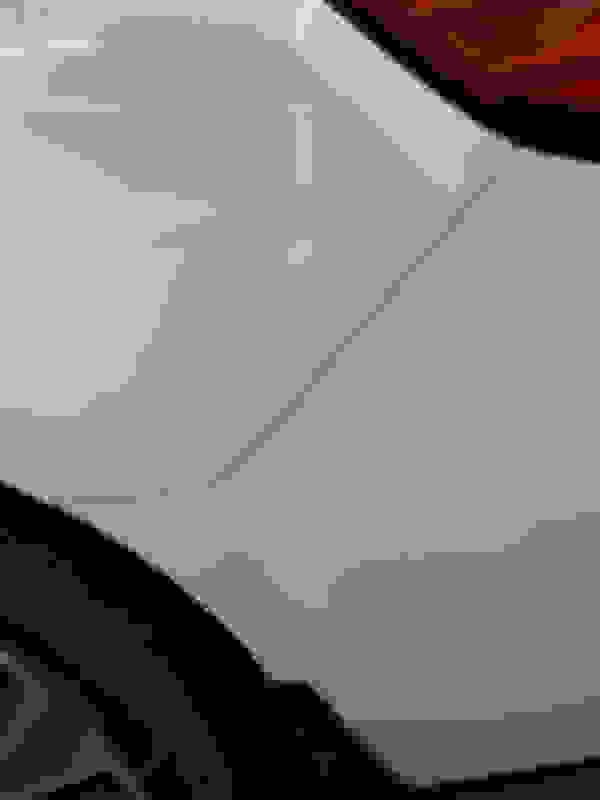 I found this https://acura.bernardiparts.com/Imag...II03445-24.pdf. It doesn't look overly complicated but just a lot of steps. Parts look to be just under $500 plus $70 if I buy the 16mm punch. I received total quote for installation w/parts by Acura dealer of $1200. 1) Parking Sensor Attachment Kit - Acura (08V67-TZ5-200C) - unseen stuff. $245 online. $1200 quote is not bad. I would let the dealer do it it's a lot of work. 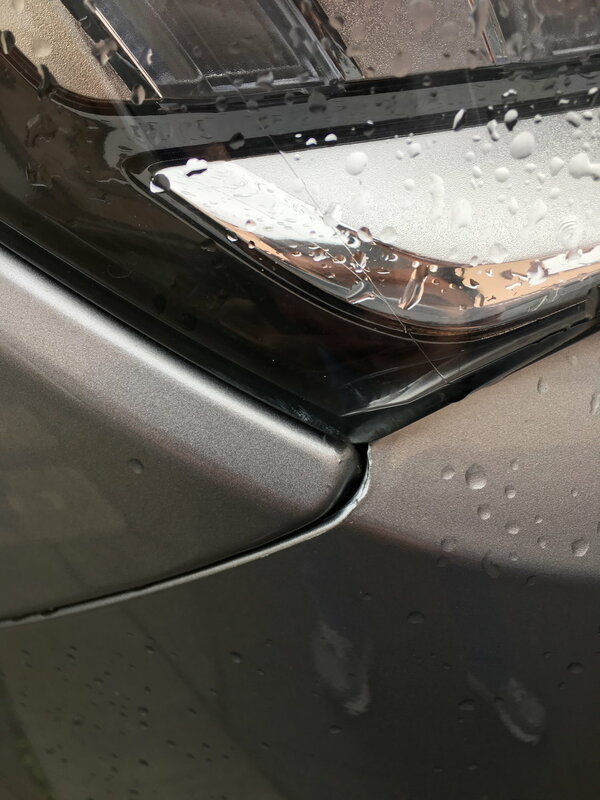 We had our '17 Sports Hybrid front and rear parking sensors installed by the dealer for $1K. Plus if they do they include warranty. You have to take the front and rear bumpers off and remove part of the dash to install the switch. Very valid points. Would you happen to recall the # of labor hrs your dealer charged for the installation and the parts cost? I don't remember, I can dig up the invoice. I remember dropping the car off for the whole day. 4-6 hours seems reasonable to me. 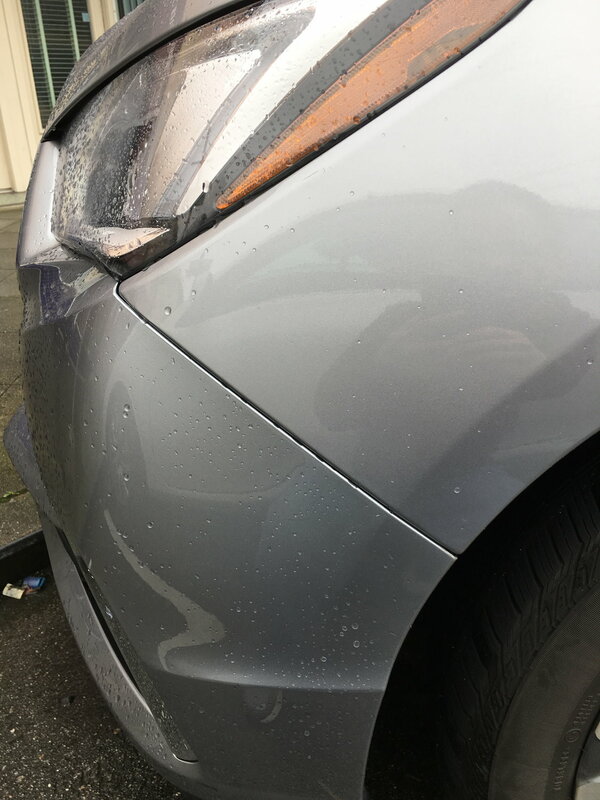 We're considering the F&R parking sensors as an investment in stress reduction and bumper dings since we're coming from a relatively small 2005 passat to the larger 2017 MDX. After driving the MDX with the sensors for some time now, would you spend the $1k over again if you had the chance? Curious how you rely upon the F and/or R sensors for parking assistance relative to the back-up camera? Can't find the invoice. Our parking sensors were part of a purchase agreement. We negotiated in the deal for $1K installed at purchase time. Yes, definitely would get parking sensors again. My wife drive the MDX and we have a very tight garage so it's a definite needed accessory. 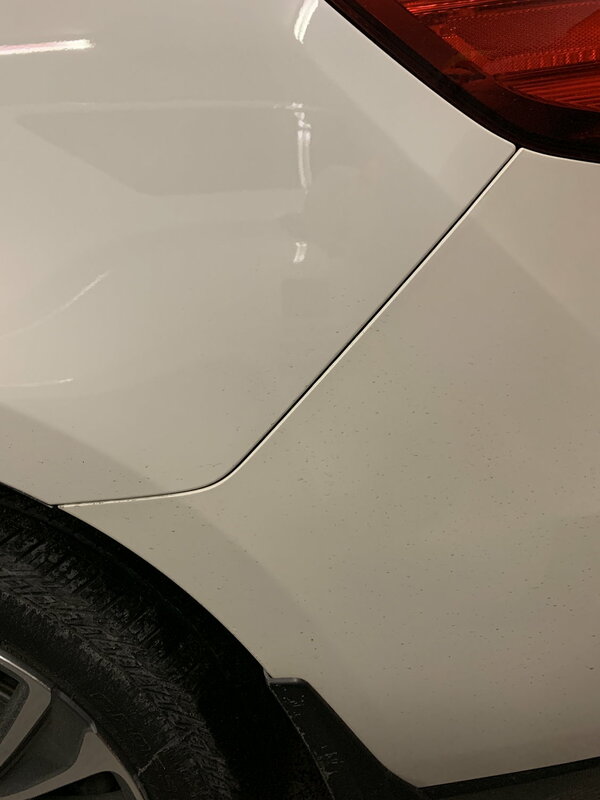 Backup camera helps, but the beeping and visual of the parking sensors allow us to get very close to stuff in the garage without hitting them. Plus the '17 MDX parking sensors is plug 'n play. You'll get beeping sound and visual indicator on the dash just like in the Advance models. I see that parking sensors are standard now on 19MY Tech pkg. It should have been included on 17MY Tech as well..Acura cheap out on us! Labor alone is going to cost you around a grand. Do you really like paying $125, an hour for someone else? Thats more than I can aford. The instructions are very detailed, showing every,nut, bolt, screw and snap fastener. Anyone with decent mechanical skills should be able to accomplush it in a day or less. The biggest downside I see is needing someone to help R&R the bumper inserts so you dont sctarch them attempting it alone. Everything appears to be plug and play. When I did my hitch the wiring was all plug in. Labor alone is going to cost you around a grand. Do you really like paying $125, an hour for someone else? OP already said his dealer quoted $1200 installed with parts & labor. That's not a bad deal considering parts along will cost him $570, so that leaves $630 for labor at $125 per hour comes to 5 hrs. Seem fair to me. Plus dealer will include 12 mos warranty on all factory parts. That is worth it to me rather than doing it myself and screwing something up or scratching up the bumper. I got front and rear sensors on my TL that I installed for $30 total. Two separate systems with 8 total sensors cost $30 shipped from Amazon. I had the sensors paint-matched to the car. What he said! If you have the confidence, you can probably do it. If you are methodical, take you time, and follow the instructions to the letter, you can do it. The only accessory I didn't install myself was the heated steering wheel. But that was because I had a connection with someone who had experience doing them, and I didn't want to do it in my cold, cramped garage. I'm asking if anybody has installed the F & R parking sensors on their own in a 2017 MDX. Roughly half the responses have said "spend the $1200 and have the dealer do the work. Taking off the dash is tricky and this way all the work is warrantied". The other half has said "the instructions are very specific so you should have no problem with the installation as long as you have basic mechanical aptitude". So far I don't believe anybody who has responded has personally done the installation themselves. If all you care about is the beeping, then try the route I went. I got front and rear sensors for $30 shipped. Each system was $15 shipped. I had the sensors colors matched to the car for an additional $60. Hardest part was to get the rear bumper off to drill. 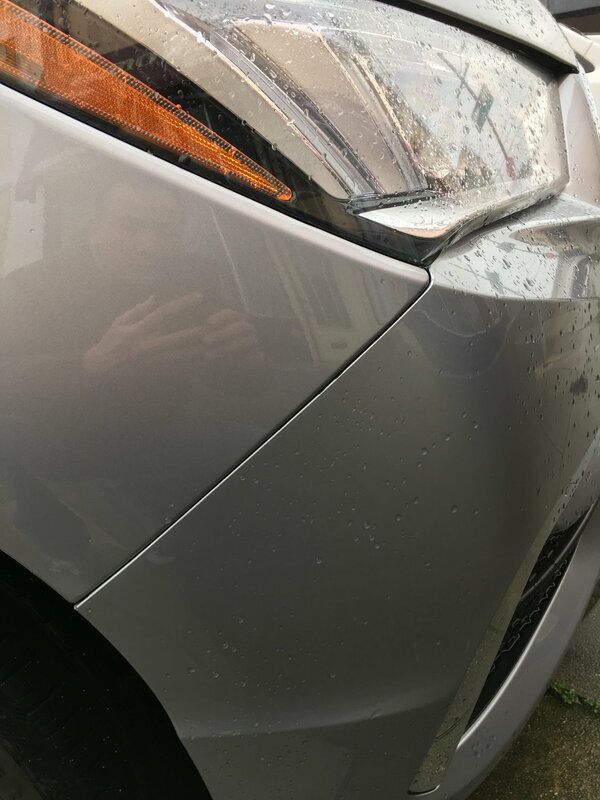 I installed the front and rear parking sensors in my 2017 MDX. I purchased the punch tool (very important for clean holes). It was very straight forward and plug and play. what would you like to know? It is time consuming to do, but not difficult at all with the factory instructions. The dash portion where you install the module was the least time consuming. i also installed the OEM heated steering wheel myself. Also was easy but had to remove and reinstall the wheel twice. First time my backup lines on backup camera were off. Second time I installed the wheel slightly off and looked like the wheel was turned slightly while driving. Both easy fixes. yes, extra person to help remove and install is necessary so you don’t scratch the bumper. The instructions even tell you where to apply tape to prevent scratches. Just curious how you were able to center your steering wheel. I too replace my 2015 Lexus GS 350 steering wheel with a Carbon Fiber wheel, but the new wheel is off about 2 degrees to the right. I tried to remove and re-center but the teeth just aren't same as my original wheel. I know they're different cars, but maybe there is a trick to it you can share. Oh ok. Mine can't be center then. I was told I will need 4 wheel alignment to center it. Brandon - Thank you for offering to answer my questions. So I can assume you had no issues with reinstalling either of the bumpers or the front dash. My main concerns are fit/gaps and vibration noises. Can you estimate the # of hours everything took? Did you need any special tools besides the punch? Anything special to get the MID system to identify the sensors? Would you consider yourself highly mechanical or mainly just very methodical? 4. Nothing special nor any programming required for it to identify. Simply plug and play. 5. I’m not an automotive mechanic or an engineer. The instructions are very straight forward an easy to understand. I think if you can read instructions it should be a simple process. I just installed the front and rear sensors myself. It took me 6 hours from start to finish. 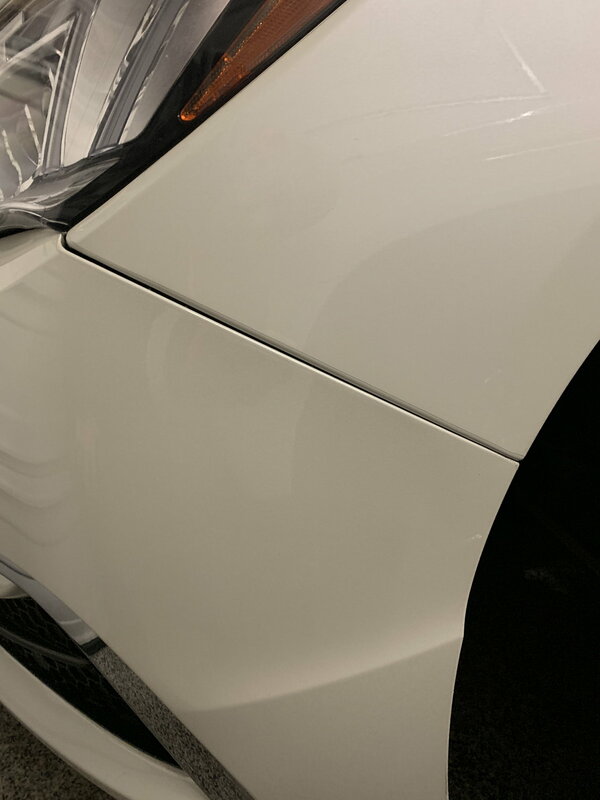 Since I was removing the bumpers, I also installed the aluminum bumper protector on the back. The weird thing is after I reinstalled the front bumper, I noticed a small gap alignment issue that I didn’t notice before. Maybe I never paid any attention to it. also, the factory instructions states to remove a lot more panels than what’s needed, I did not remove any of the passenger size panels which wasn’t even needed at all. i only had to remove the center console panel to install the module, and the driver side panels to install the button switch. I didn’t understand why the instructions so additional steps and wanted you to remove so many unnecessary panels. i also didn’t disconnect the negative cable to the battery. Please look at the front bumper and see if these gaps are normal. Thank you! 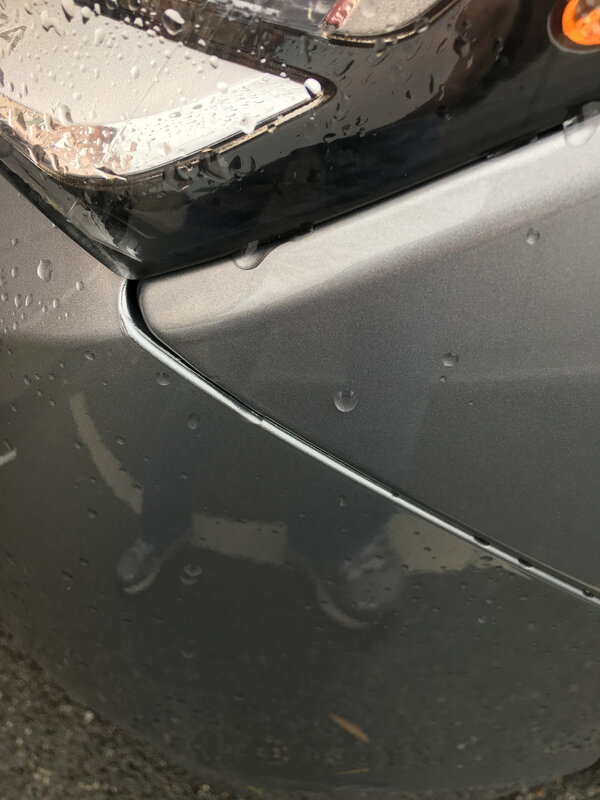 Quick Reply: 2017 Parking sensors - anybody DIY?